The "Concrete Demos" space will accommodate special events happening nonstop dedicated to concrete product applications, in particular decorative, polished, bush hammered, printed concretes, etc. These features will also highlight the methods of layers and the demonstrations of tools and equipment used by experts in the concrete sector. 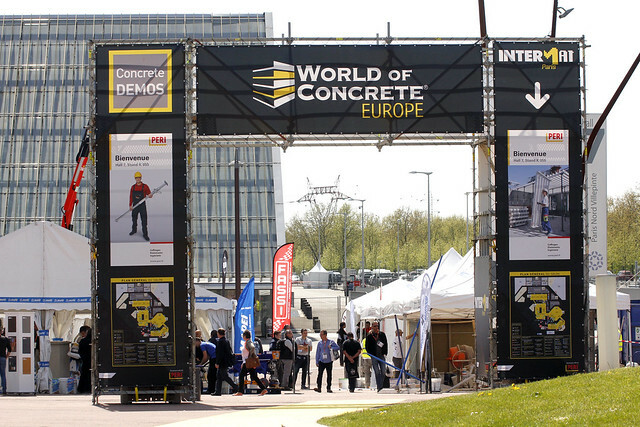 Discover Concrete Demos in pictures!